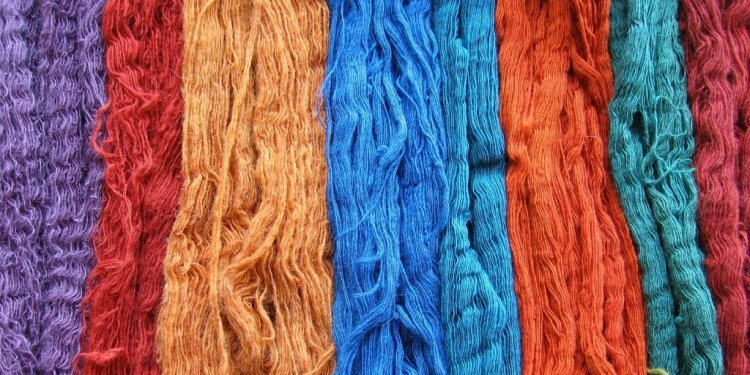 To trace the history, textile dyes dates back almost to the Bronze Age. Compare this to the 21st-century where Textile dyes constitutes an important segment of the whole business of specialty chemicals. Dyes that are used by the textile industry are now mostly synthetic. They are mostly derived from two sources namely, coal tar and petroleum-based intermediates. These dyes are marketed as powders, granules, pastes or liquid dispersions. The concentrations of active ingredients typically ranges from 20 to 80 percent. The textile dye segment is characterized by new dyes. These new dyes are regularly developed for meeting the demands of new technology, new kinds of fabrics, detergents, advances in dyeing machineriest, along with overcoming the serious environmental concerns posed by some existing dyes. Another important factor is the fact that almost all the products are subjected to seasonal demand and variation. Industrial textiles Dyes must rise up to meet all these new and specific technical requirements. With the fast changing of the product profile of the textile industry, from high-cost cotton textiles to the durable and versatile synthetic fibers, the pattern of consumption of these dyes is also going through rapid changes. Now a days, Polyesters account for a major part of dye consumption. Accordingly, disperse dyes, that is used in Polyesters, are also projected to grow at a faster rate.